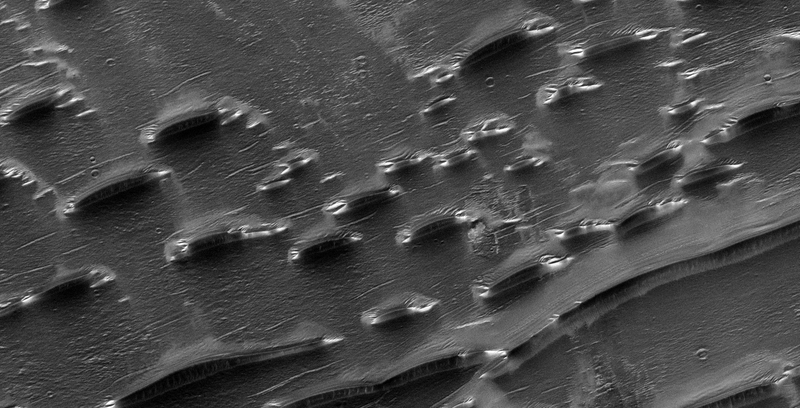 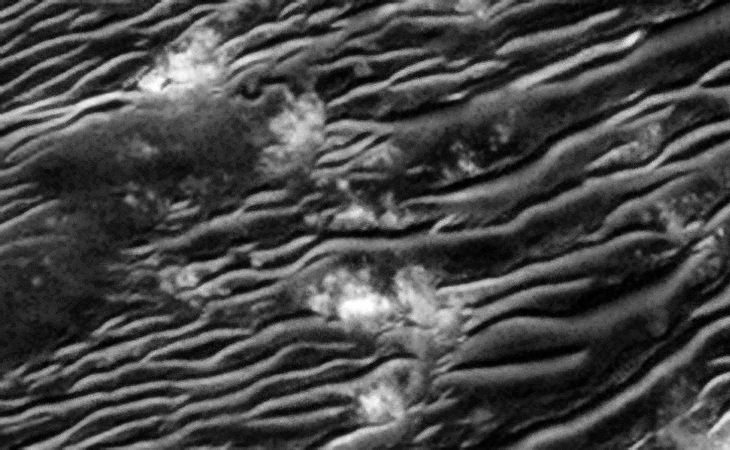 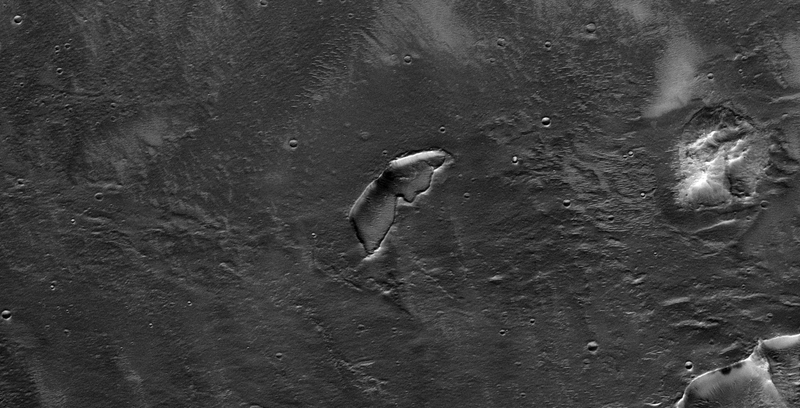 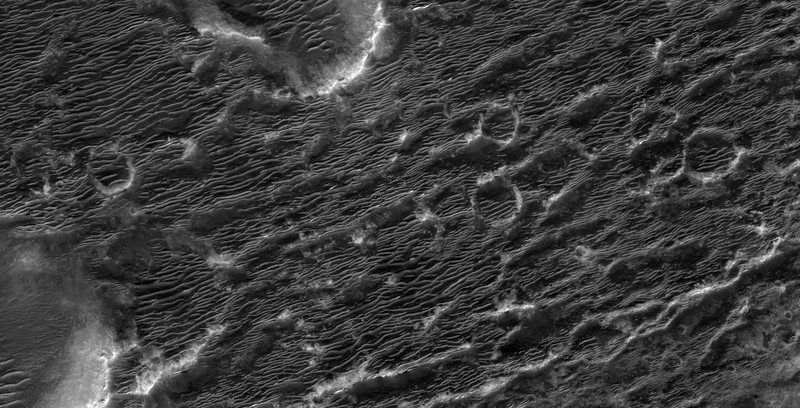 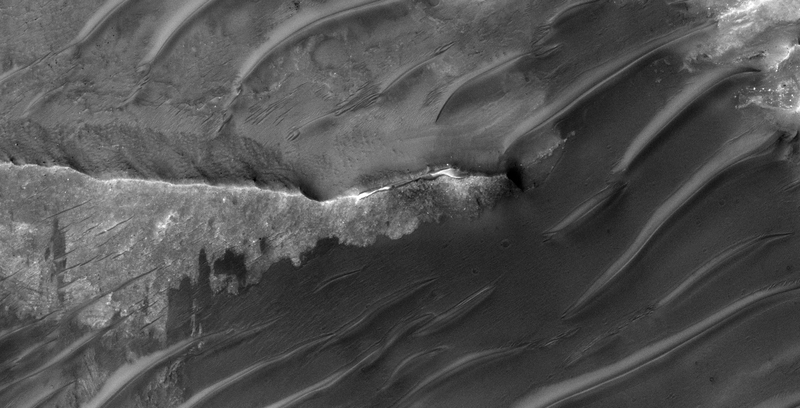 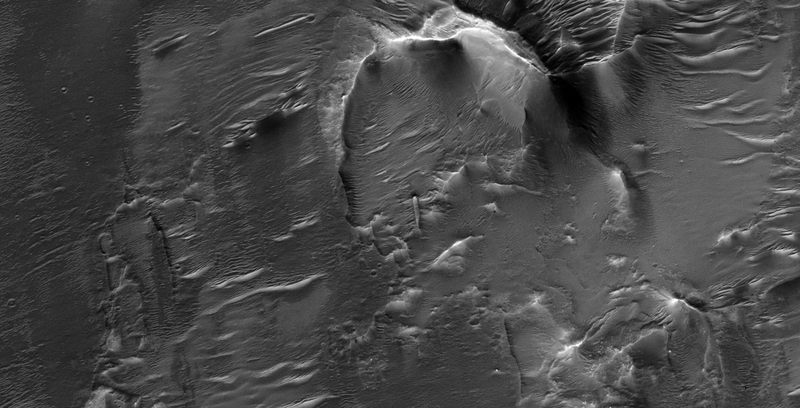 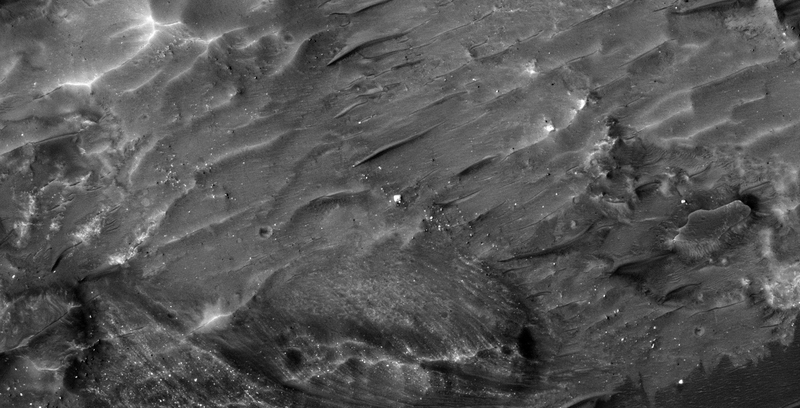 This photograph (ESP_022645_1505) was taken by NASA’s Mars Reconnaissance Orbiter (MRO) HiRISE Camera on 27 May 2011. 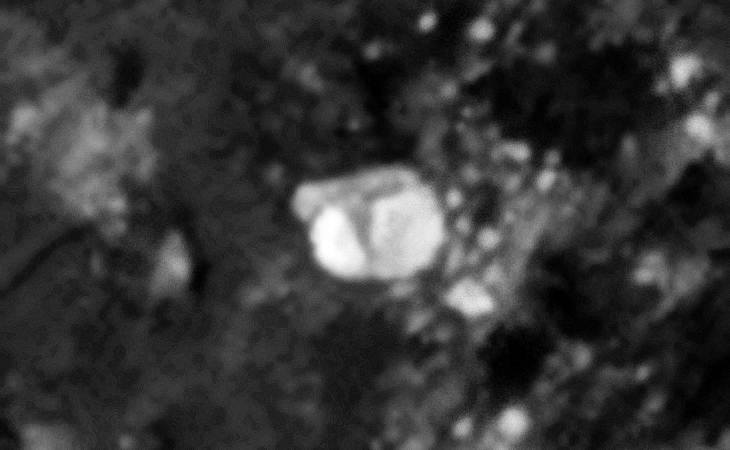 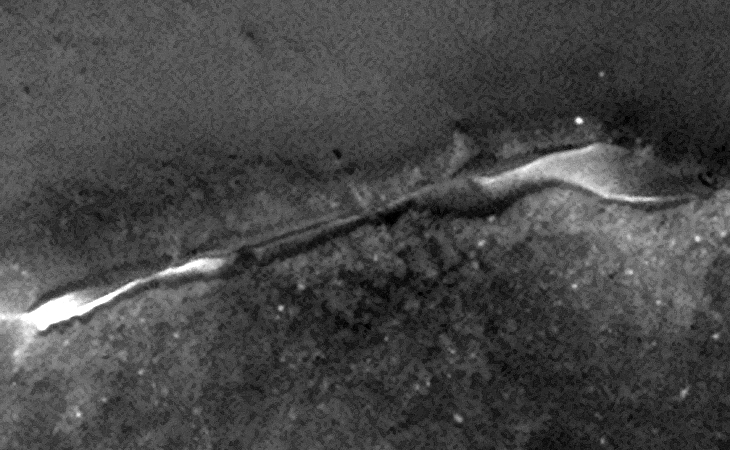 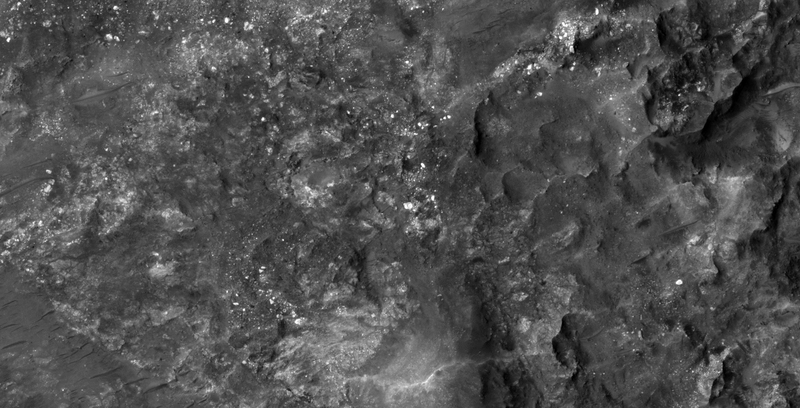 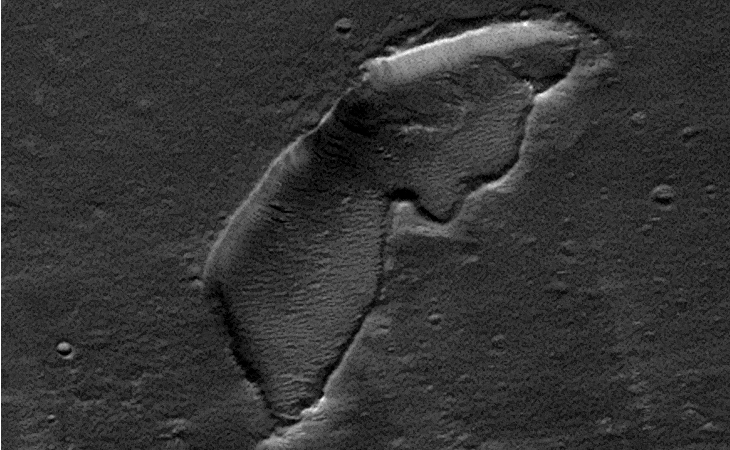 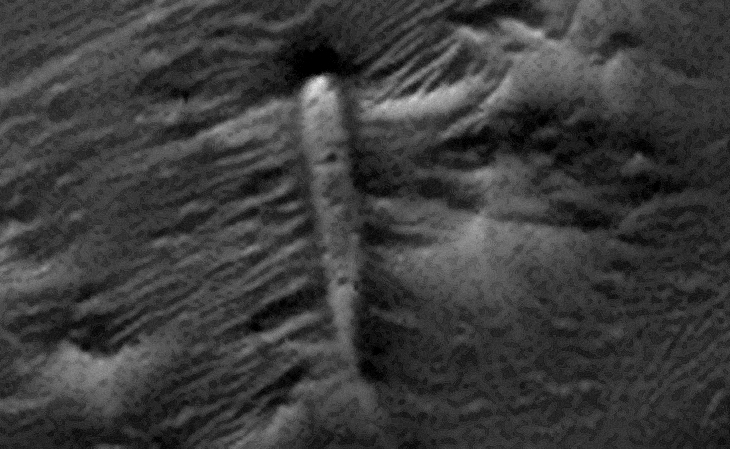 I discovered some more strange anomalies in this HiRISE photo, these include what look like a small pyramid, an oblong creature/craft, a long narrow pipe with strange objects attached at each end, a dam, debris from a statue or craft perhaps and what are potentially tall plants. 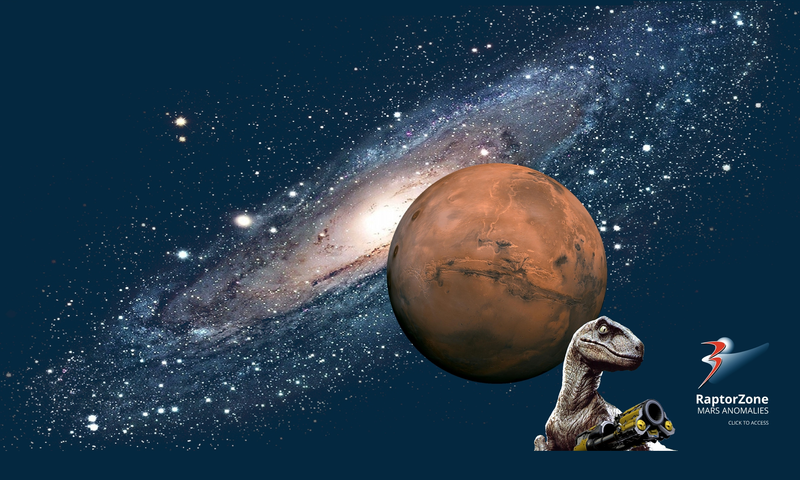 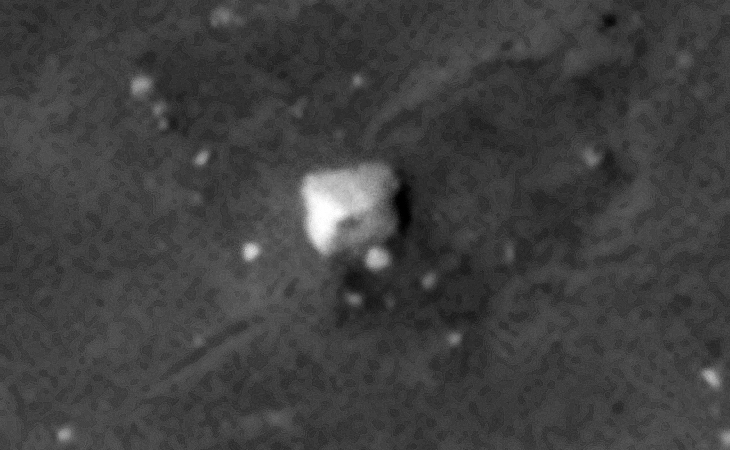 Previous PostPrevious Toppled Mayan-Type Statue found on Mars? 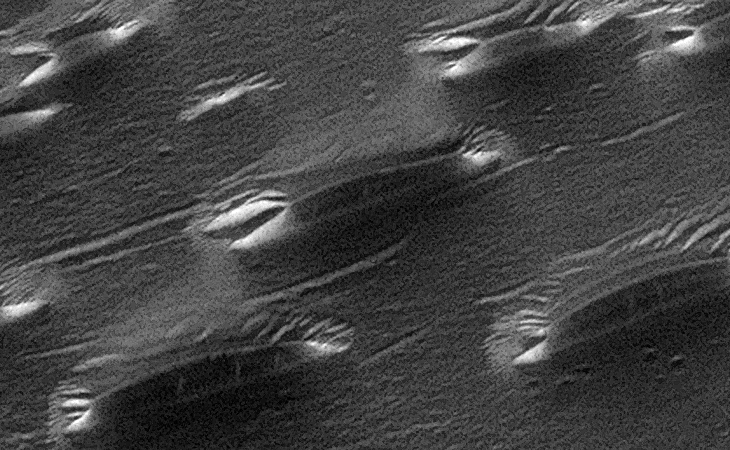 Next PostNext Mars Atlantis Chaos ‘Creature, Craft Wing’ and More?